The Ixom Group (Ixom) is amongst the leading industrial infrastructure businesses in Australia and New Zealand, supplying and distributing water treatment chemicals as well as industrial and specialty chemicals which are key to fundamental industries. Ixom manufactures and distributes water treatment chemicals such as liquefied chlorine, chlorine derivatives and caustic soda (chlor-alkali). 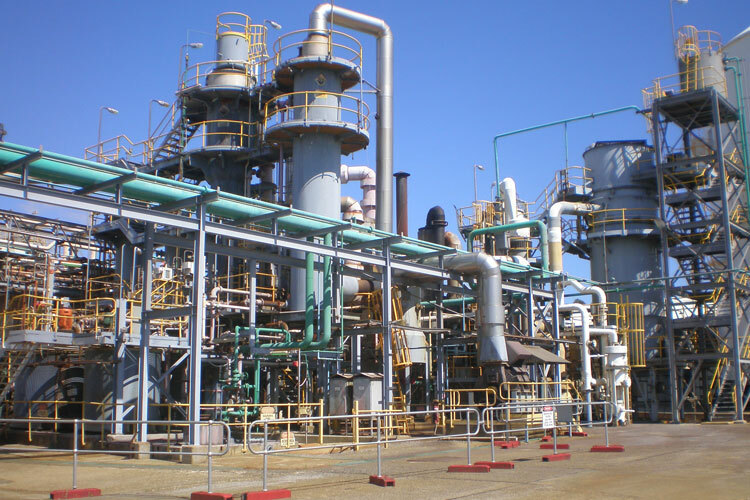 Ixom is the sole manufacturer and provider of liquefied chlorine in Australia, as well as a leading provider of manufactured caustic soda. Ixom is also one of the largest bulk and packaged chemical distribution businesses in Australia and New Zealand dealing in chemicals such as sulphuric and nitric acids. The chemicals manufactured and distributed by the Ixom are fundamental components used in a range of industries which have favourable demand outlooks, including water treatment, dairy and agriculture, mining, construction and nickel refining. Ixom is supported by over 1,000 employees and a strong and large network of over 70 infrastructure assets. These infrastructure assets and facilities, which include bulk liquids storage facilities, bulk storage tank sites and chlor-alkali manufacturing facilities, are well-positioned throughout key regions in Australia and New Zealand, allowing Ixom to support its large and diversified customer base of over 8,000 customers. For more information on Ixom, please visit their website at https://www.ixom.com/.